SES will have a new CEO in April 2018. But its strategy will remain the same as the one that makes Betzdorf's company a world leader in the satellite sector. 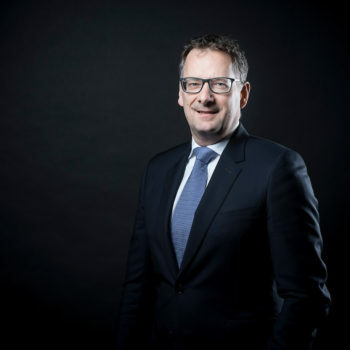 Having been perceived at the beginning as a somewhat crazy project and then turning into a worldwide major company in the span of 30 years, SES is a prime example of a Luxembourg success story. Although the company was only officially founded on 1st March 1985 as the Société Européenne de Satellites, in reality it started to develop a number of years earlier. The company was the result of a political desire on the part of Luxembourg’s prime ministers of the time – Pierre Werner (until 1984) and his successor Jacques Santer– who wanted to give Luxembourg a unique opportunity to play a key role in an audiovisual landscape at the dawn of widespread liberalisation. With the help of American consultant Clay Whitehead, SES was finally born following a long and chaotic journey set against a backdrop of a diplomatic war between Luxembourg and France, becoming Europe’s very first private satellite operator. Boasting significant financial resources and supported by both the government and a number of institutions operating in the country, SES was set up at the Château de Betzdorf, the former residence of the Grand Duke. The company set to work on its programme, which resulted in the launch of Astra 1A on an Ariane rocket on 10th December 1988. Its first major client was media magnate Rupert Murdoch’s Sky TV broadcasting company, after which the company’s development soared. 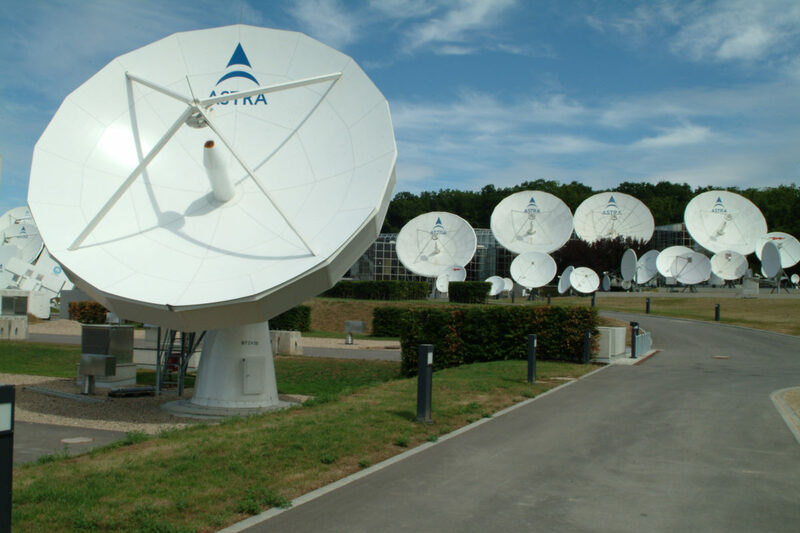 Astra 1B, the second satellite in the fleet, was launched in 1991 to take some of the strain from the first one, which had by now reached the limits of its broadcasting capabilities. Various subsequent launches followed, alternating between the European Ariane and the Russian Proton rockets. By 1998, when the company was first listed on the Stock Exchange, it already had a fleet of ten satellites, making it Europe’s leading satellite operator. But of course, there are no borders in space, and SES, driven by its substantial financial backing, very quickly set out to conquer the world, firstly in Asia, acquiring a significant stake in operator AsiaSat, then across the Atlantic, buying out GE Americom in 2001. This resulted in the birth of SES Global, which then boasted no fewer than 40 satellites around the globe. Sixteen years later, SES is the world’s leading satellite operator, with a fleet of over 60 satellites in geostationary or medium Earth orbit. In addition to broadcasting TV programmes, the company provides communication services to internet access and content providers, landline and mobile network operators, governments and institutions, and also owns operator O3b Networks and video services provider MX1. By the end of 2016, SES boasted an order book totalling over 8 billion euros and a portfolio of 2,495 HD television channels broadcast on its satellites. The operator also stood out in 2017 as being the first to use the flight-proven SpaceX launcher, created by Elon Musk (who also founded electric vehicle manufacturer Tesla), with around a dozen further launches (both for its own benefit and on behalf of O3b Networks) planned between now and 2020. On 31st January 2018, a Falcon 9 rocket successfully placed into orbit the Luxembourg Government satellite GovSat-1, operated within the framework of a public-private partnership formed in February 2015 between the Luxembourg government and SES. On 12th February 2018, the President & CEO of the company, Karim Michel Sabbagh, announced his decision to step down from his role, with effect on 5th April 2018. His successor will be Steve Collar, who is currently CEO of SES Networks.